It is possible to create a new Africa. An Africa where everyone has the right opportunities to prosper. With new visions, positive utterances and a renewed mindset we can create prosperity. With this mission at heart, Lucy Quist is starting a series of engagements on creating new visions and taking bold steps towards Africa’s prosperity, she calls this the Bold New Normal Tour. The Bold New Normal is based on her TedxEuston Talk. Come and interact with Lucy Quist on how young entrepreneurial minds can take bold steps away from the norm and create prosperity for themselves, their country and continent. Follow Lucy Quist on Facebook, Twitter and Instagram to get updates on each event. 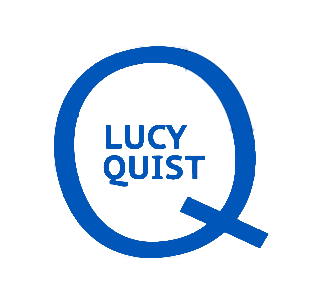 You can also watch the event live on Facebook via @lucyquistofficial. Read about the interaction in Kumasi here. Read about and watch the interaction at Workshed here. Read about and watch the interaction at AIA here.